How often do we take time to praise God for who he is and what he has done? How do we worship Him aright? 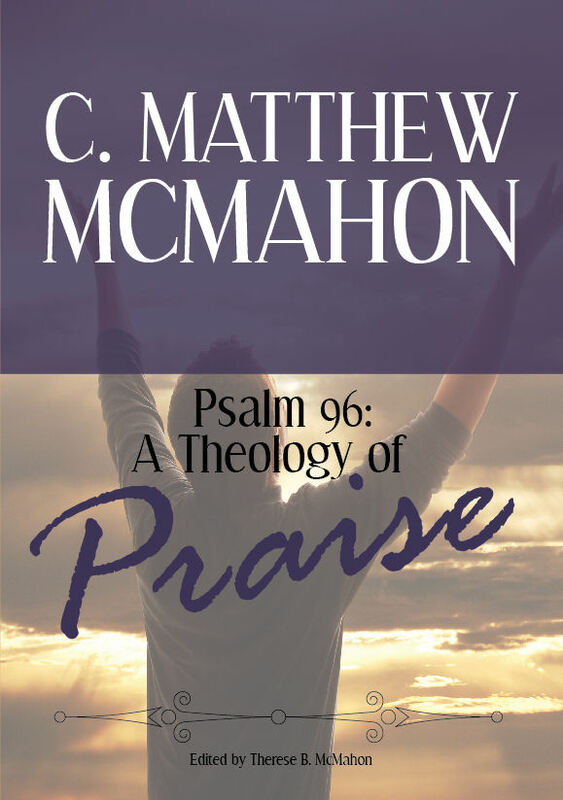 Psalm 96 not only answers those questions, but it gives us a complete theology of praise. Get it here at Puritan Publications. 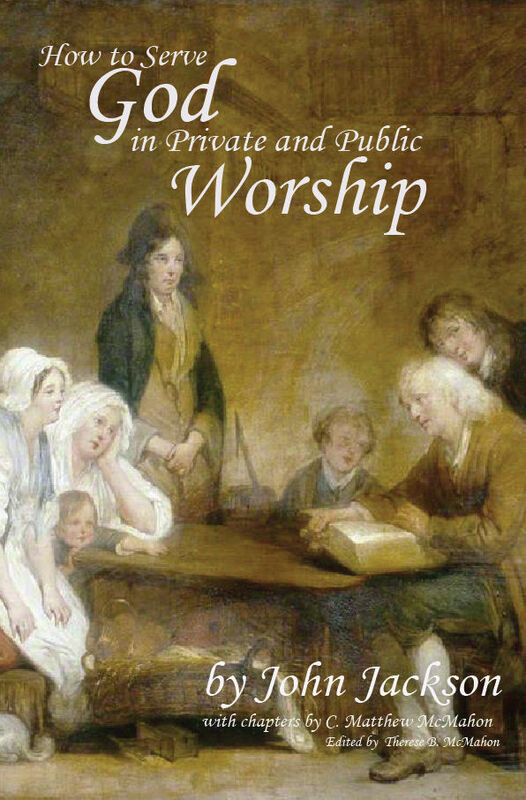 Does your church honor God in its public worship? Forbes explains 1 Timothy 3:13-16 to reformed churches that claim to uphold true worship, but may be missing the mark. An amazing and powerful work for today’s contemporary church. Get it here. This classic work by Burroughs deals with the Regulative Principle: God alone determines the manner in which sinners approach him. This is a life-transforming and Christ-glorifying biblical work. Get the modernized work HERE at Puritan Publications. If God alone determines the manner in which sinners approach him, is any other kind of worship acceptable to Him? Get the modernized work HERE at Puritan Publications. Charnock tackles John 4:24 and shows how true worship is dictated by the Supreme Lawgiver, Jesus Christ. 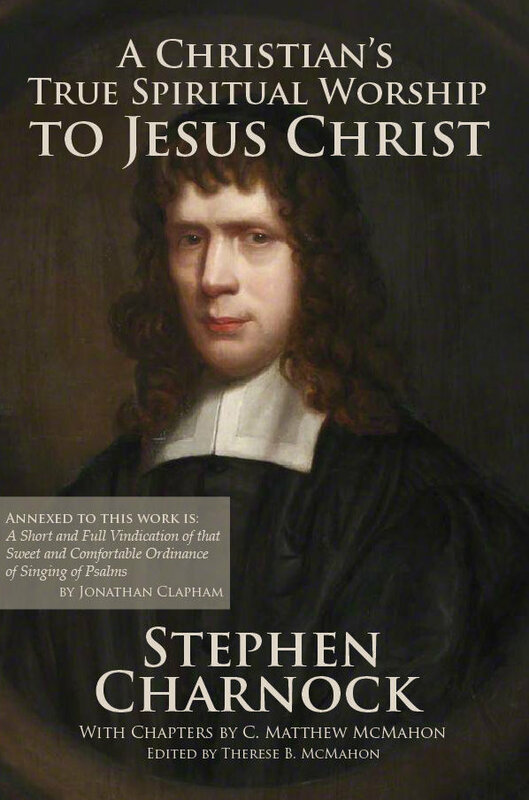 Annexed to this work is Jonathan Clapham’s excellent treatise on singing psalms. 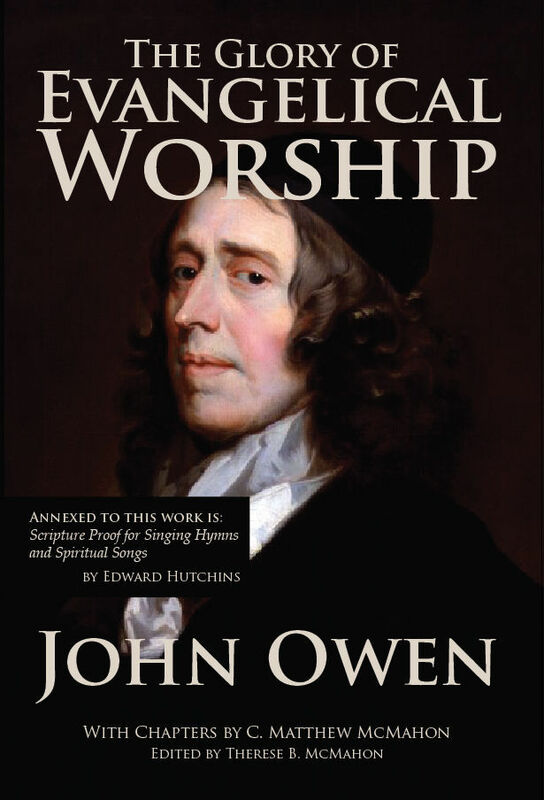 John Owen’s work on both worship and psalm singing shows theological precision and hearty biblical exposition. Edward Hutchins on psalmody is nothing less than extraordinary. Get the modernized work HERE at Puritan Publications. Jesus Christ was very clear in John 4:24 about true worship. 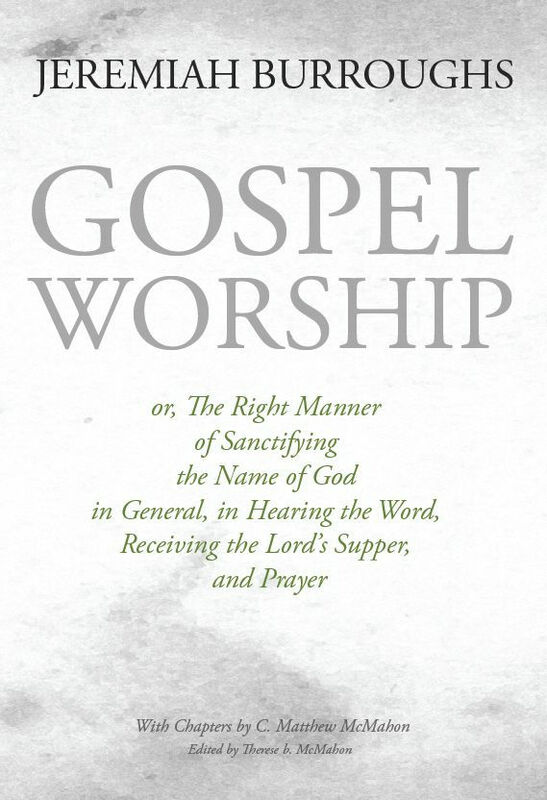 Wilson explains what it means to make worship not only simple, but according to God’s directives. Get the modernized work here. 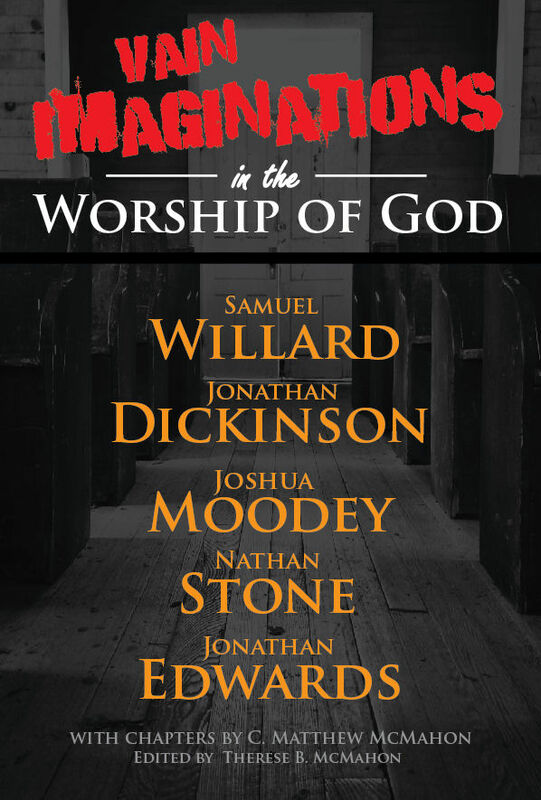 Samuel Willard, Jonathan Dickinson, Joshua Moodey, Nathan Stone and Jonathan Edwards (3 previously unpublished works) on public worship. Is there a need to say anything more? Get it here. How Did the Early Church Worship? Most Christians don’t care to study Christian history and historical theology surrounding worship because they “feel” it takes away certain things they like in their church services. Are you interested in the historic Christian faith and its view on worship? God is to be worshiped according to His commands. God alone determines the manner in which sinners are to approach Him; and it is only accomplished through Jesus Christ, in the power of the Spirit, according to His word. The early church worshipped in a specific manner according to God’s word. Christ and his commands are the rule by which Christians gather together for worship. We call this the Regulative Principle of Worship. See Calvin’s Strassborg Liturgy here. Gospel Worship, by Jeremiah Burroughs, a modernized version. Reformed and Puritan printed works on corporate worship can be found HERE. 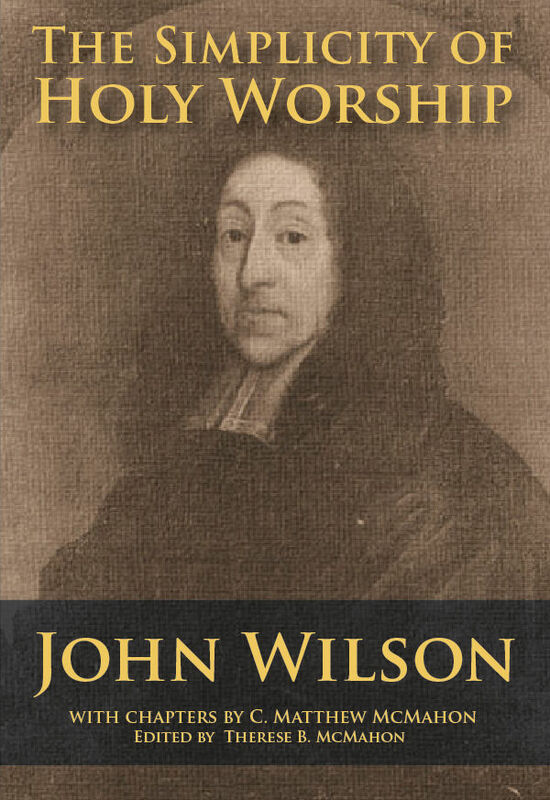 Reframing Presbyterian Worship: A Critical Survey of the Worship Views of John M. Frame and R. J. Gore, by Frank J. Smith, Ph.D, D.D. 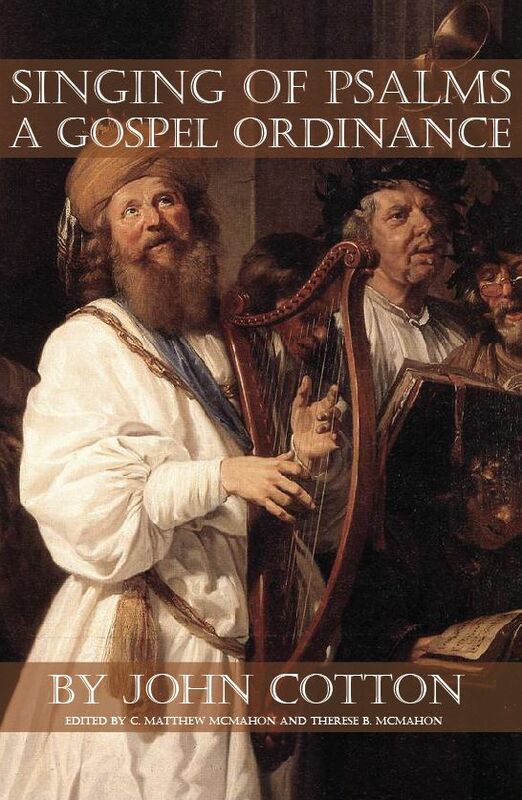 and David C. Lachman, Ph.D.
On this section of the site, the reader will find a number of works that hold a Christian view, Puritan view, a Reformed view, of the Regulative Principle, and some other important matters. Throughout the history of the church, one of the most important topics found throughout the Bible, or, for that matter, the lives of the most well-known people of God, is the nature of true worship. All Christians throughout history have striven to please God in acceptable worship. Their conversion, through the sovereign redemption in Jesus Christ, presses them to continue their sanctification in regular corporate worship, as well as daily private worship. However, both corporate worship, and some forms of private worship, have become corrupted in our day – as Jesus said, many are teaching as doctrines the commandments of men. What’s new in our age? In our day, not similar to the church of the Reformation, or of the Puritans, we have music ministers, choirs, musical instruments, bands, solos, etc. We even find that national holidays have become part of the worship service. We see bands, concerts, special music, interpretive dance, skits and plays flooding the sanctuary. In the extreme, we find healing hours, prophetic ministries, prophesying rooms, barking in the Spirit, laughing in the Spirit, and the anti-Scriptural list goes on and on. In contrast to all this, from the time of the early church, to the recovery of the Gospel under the Reformation, to the second Reformation and the Puritan divines, even through to times surrounding Jonathan Edwards or the Princeton Theologians, there has been a general adherence to what the Bible taught concerning acceptable worship under the Regulative Principle (i.e. God alone determines the manner in which sinners are to approach Him). But what did they believe? There is a growing need to study the doctrine of the church and the doctrine of worship. Ignorance on this subject is not bliss since God commands the gathering together of His people for the express purpose of worship (Heb. 10:25) according to His will. The Puritans knew the bible’s position on worship very well. Much of their writings were directed to this end. Worship should be reflected in the entire life of the believer as his manner of glorifying God. 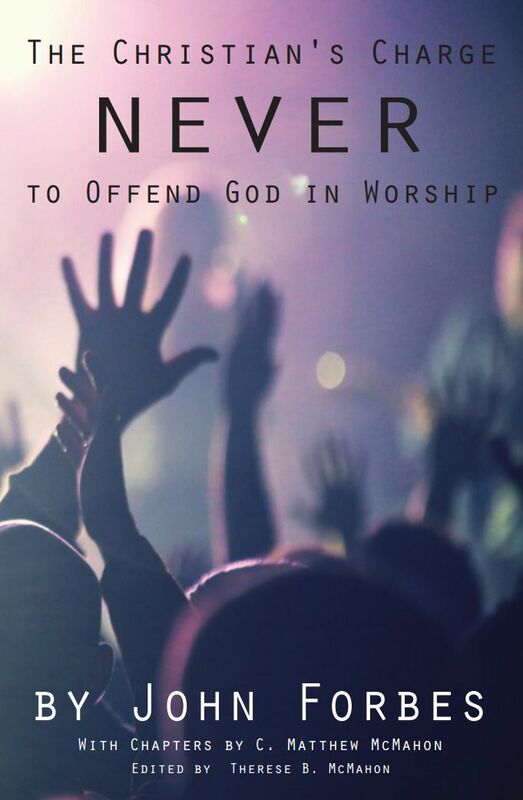 Without worship, men lose a sense of “Christian self.” That is why the unbeliever continues to to fill the void of his unregenerate heart with various worldly pursuits, activities, and bosom sins, because only true worship to the Creator of the Universe is meant to fill that void. They have a gnawing sense of emptiness when they neglect true worship, something God commands and requires they give, for God is the Sustainer of their being; every one of their sinful breathes testifies to God’s power in keeping them alive. Worship and the church, then, even on that base level alone, is one of the most important, if not the most important doctrine one could study. The church is also having an identity crisis. Since they do not know their Bibles, they have lost a sense of who they are before God. See my good brother’s article on the Regulative Principle: Worship, Psalm Singing and Grape Juice here. Hopefully some, if not all of these articles, will help the church find her identity again, remembering the old paths that the church has always walked upon. Here, the people of God will remember again how to worship the Lord in the beauty of holiness. C. Matthew McMahon, Ph.D., Th.D. 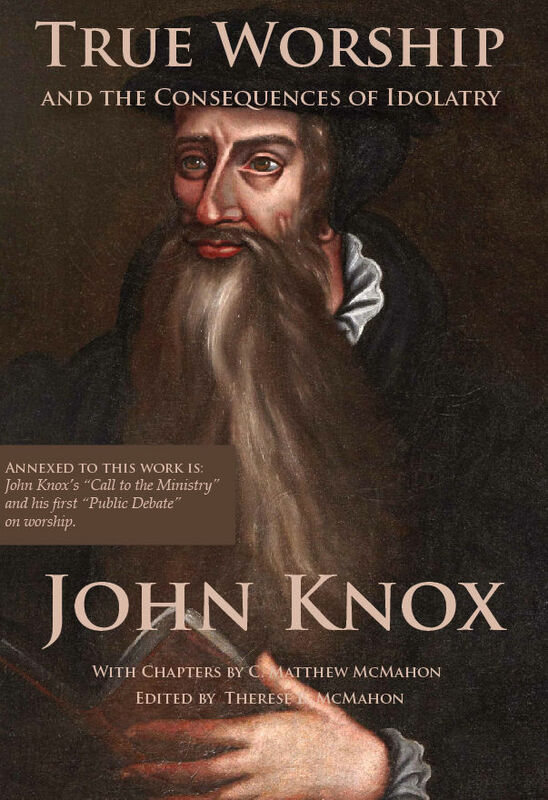 Duties Of The Church Member To The Church – by Dr. Thomas Murphy, D.D. Duties Of The Church Member To The Church - by Dr. Thomas Murphy, D.D.